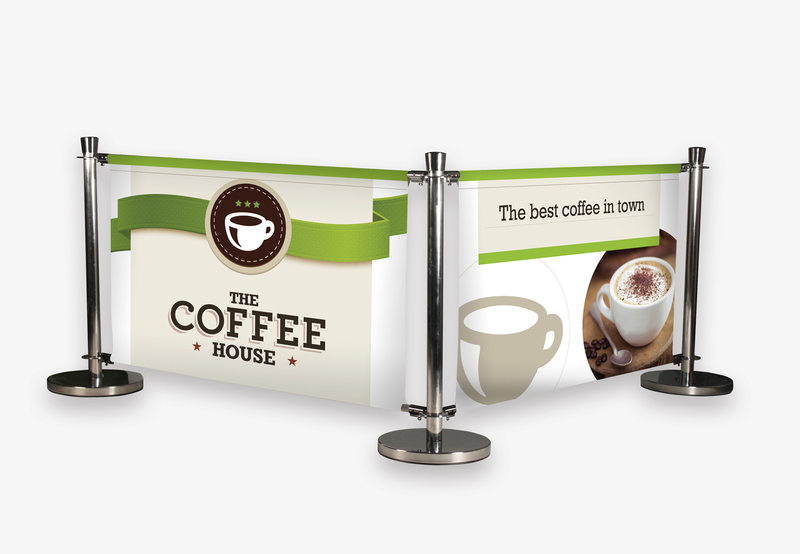 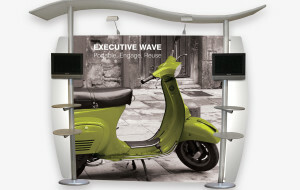 Our Café banners and outdoor rope systems offer a great way to organize groups of people in a stylish an effective way. 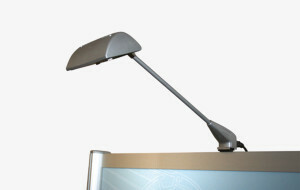 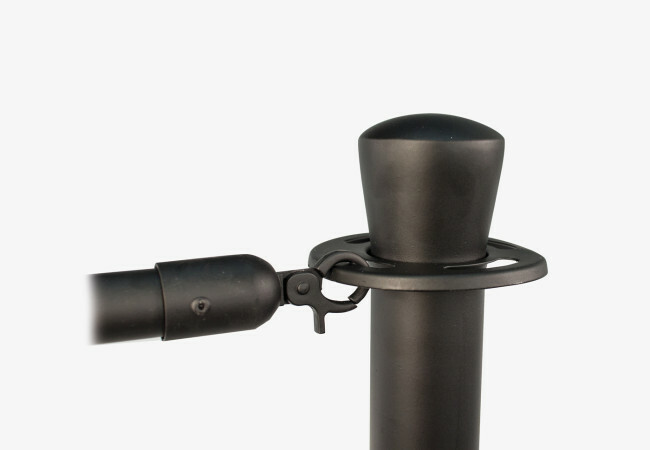 They are a smart way for defining outside areas like Cafes, Bars and Restaurants. 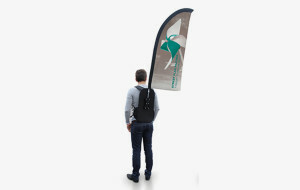 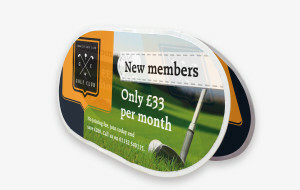 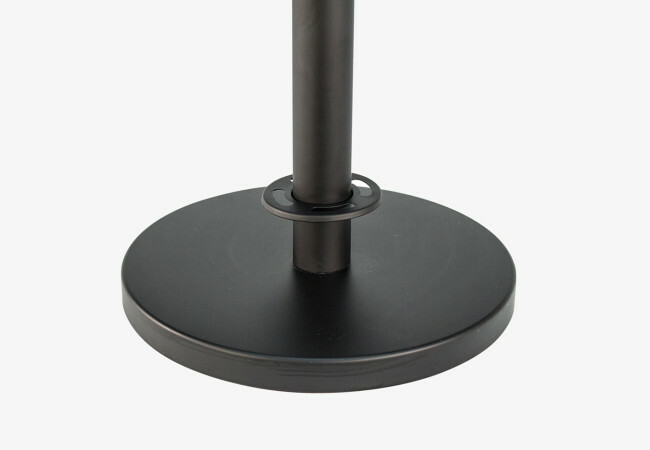 With a Stainless Steel base and post they are sold in individual components so you are completely flexible and can add graphics as and when you want to. 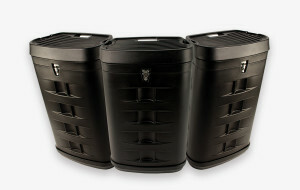 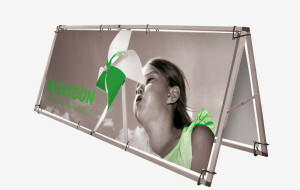 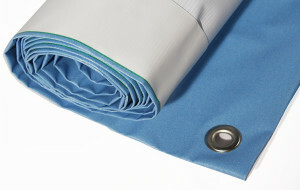 They are also available in a mix of sizes, 1000mm, 1500mm and 2000mm L units. 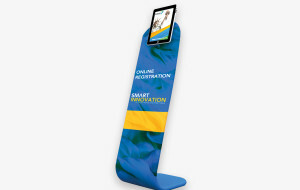 These options make this type of outdoor display as universal as they come.